Thank you to our Platinum-level sponsor for supporting public media at TechCon 2019. Thank you to our Gold-level sponsor for supporting public media at TechCon 2019. 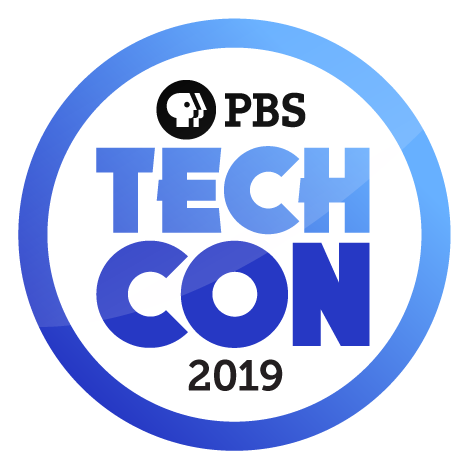 Thank you to our Silver-level sponsors for supporting public media at TechCon 2019. CenturyLink Lawo AG Rohde & Schwarz USA, Inc.